Gruber Power maintains the largest network of independent service organizations in the USA offering critical power equipment service for all brands. A variety of service plans are available. Service plans range from Onsite, 24/7 Service Contracts, to Time and Materials service. Details are available on our Service Programs Page. In addition to onsite service response, our in-house staff of Field Engineers and Depot Repair technicians, augment our comprehensive service capabilities, designed to meet all the service needs of our customers. Regional parts warehouses including factory-stocking locations provide fast access to critical parts reducing downtime. 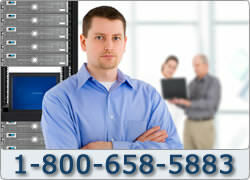 This large network of both manpower and technical resources provide the best service available in this industry.